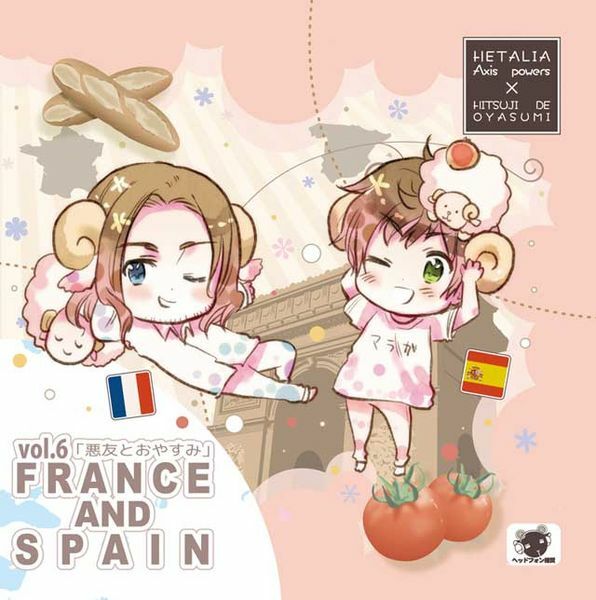 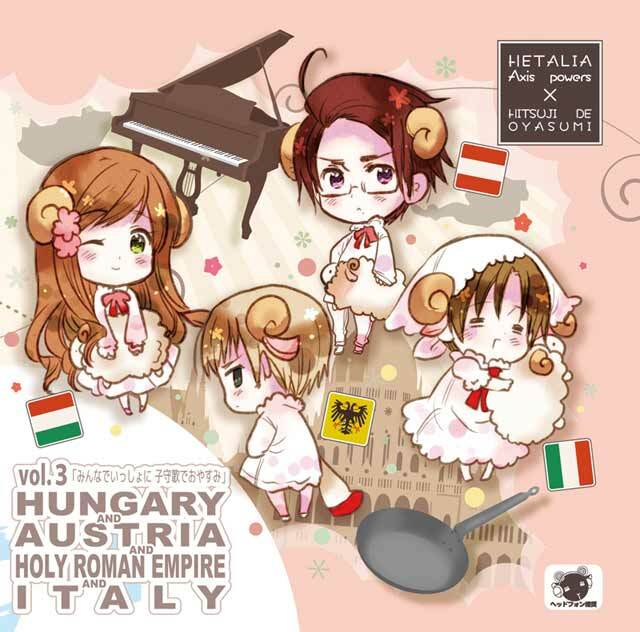 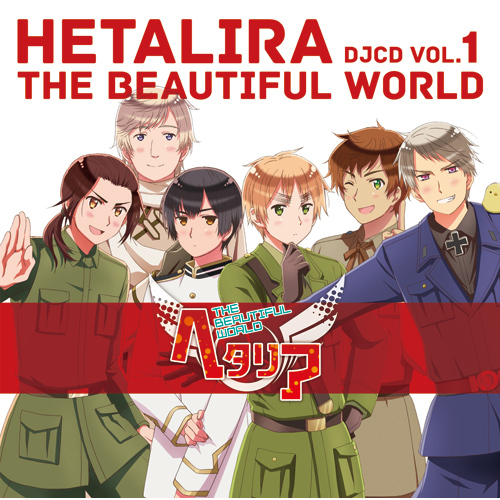 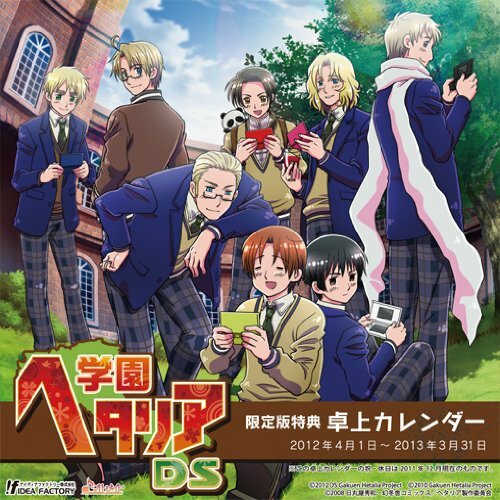 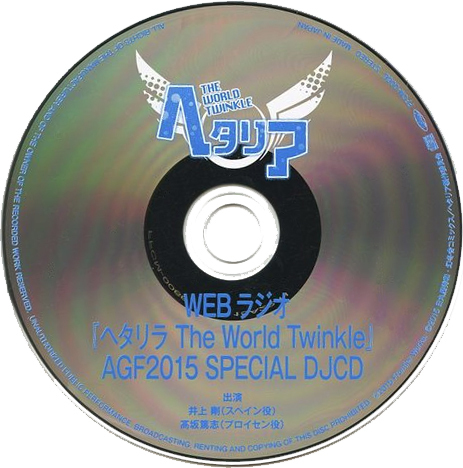 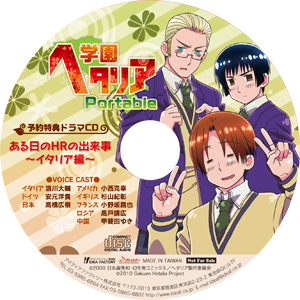 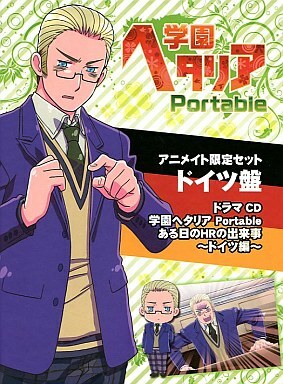 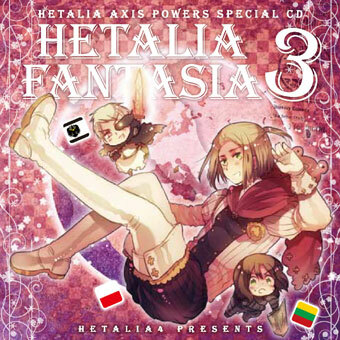 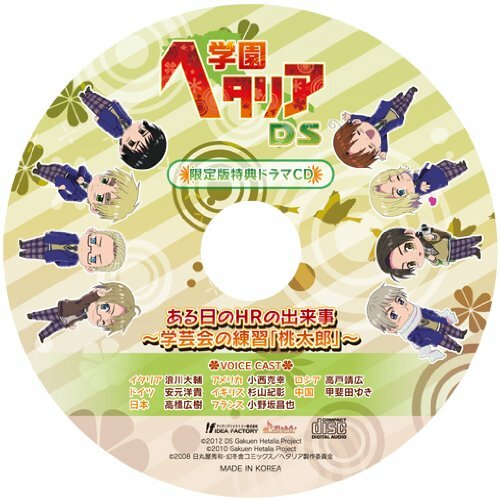 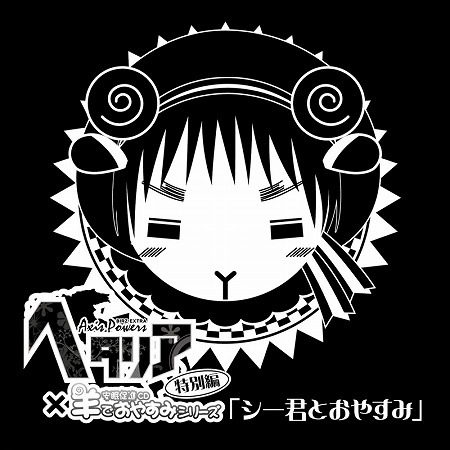 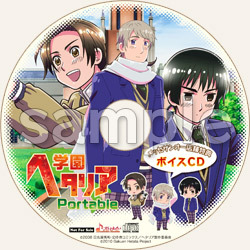 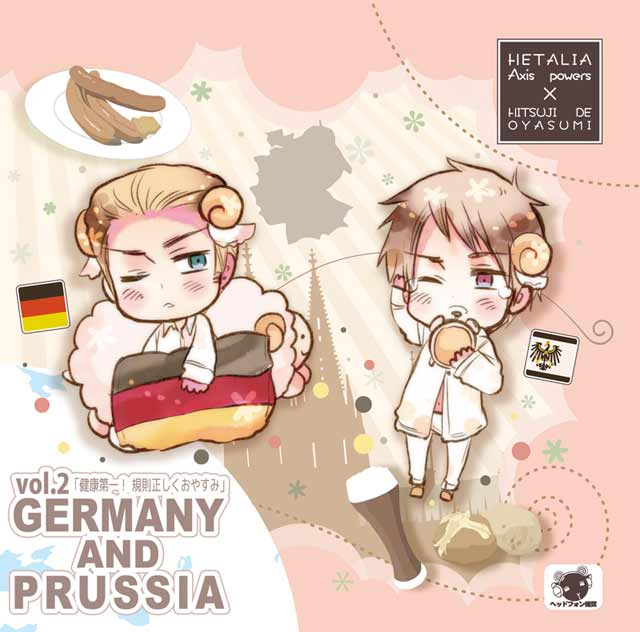 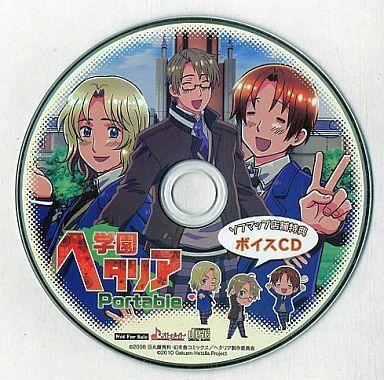 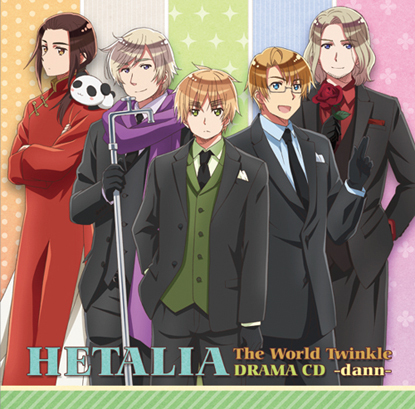 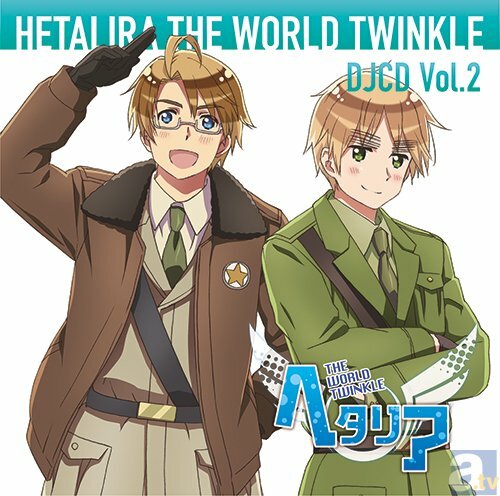 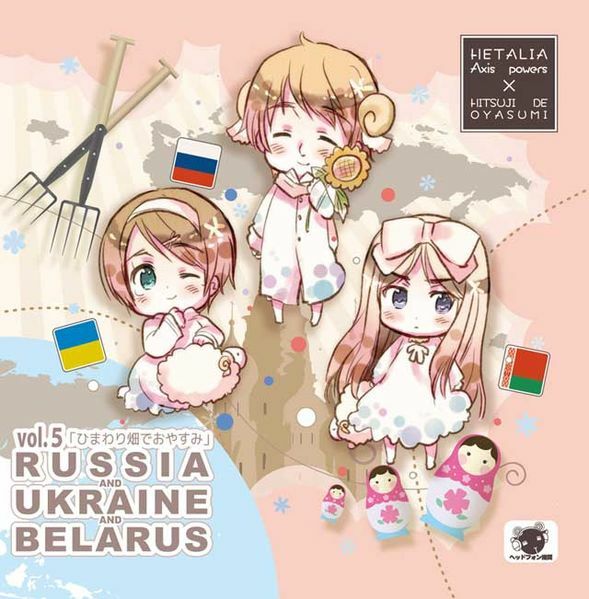 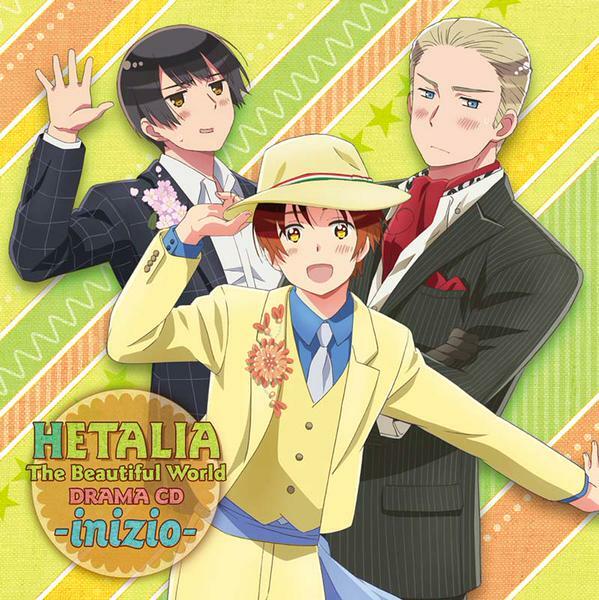 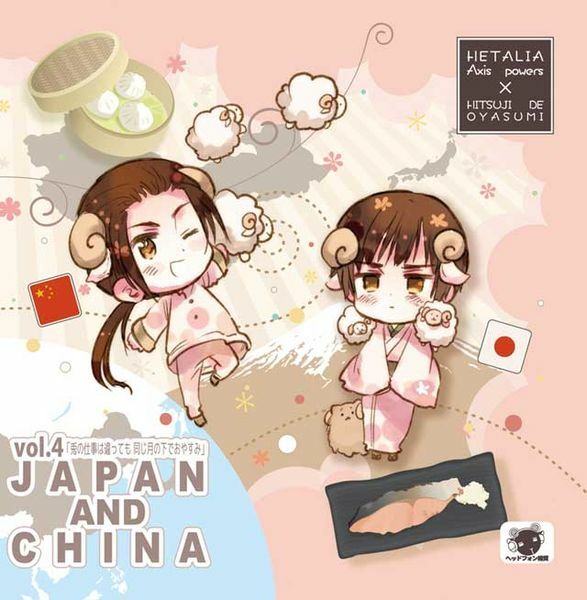 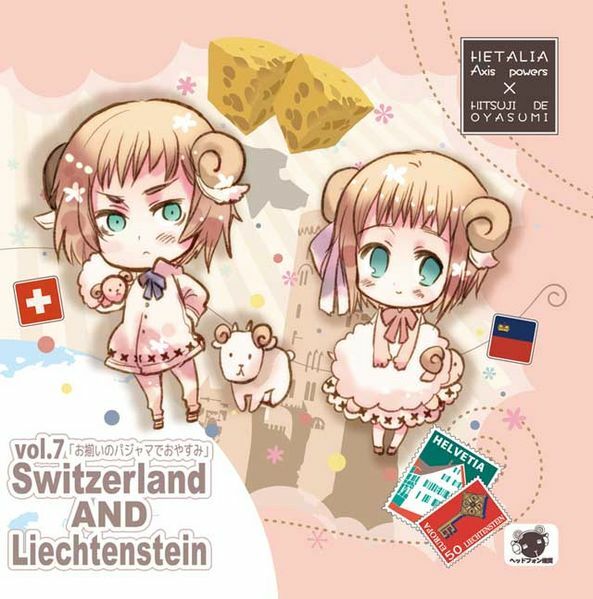 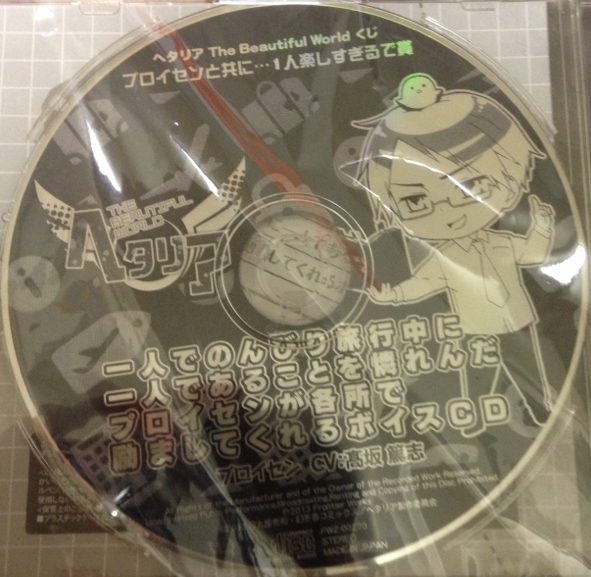 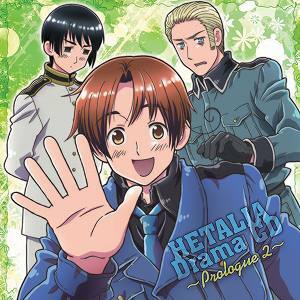 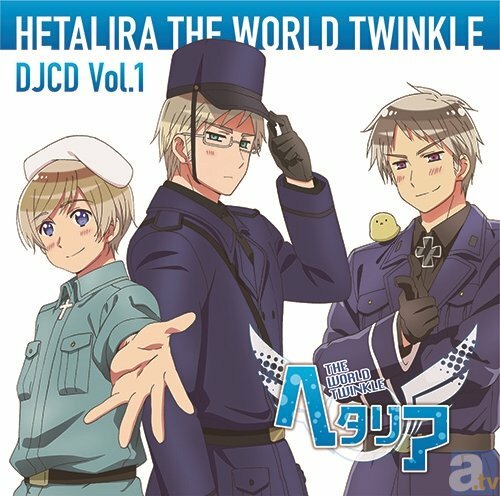 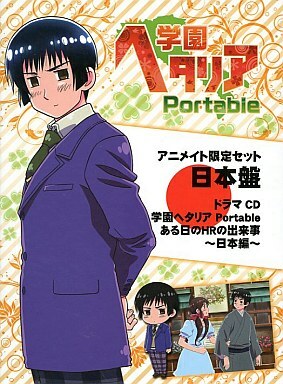 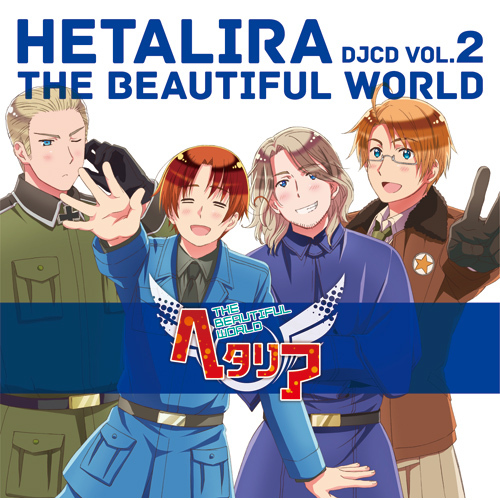 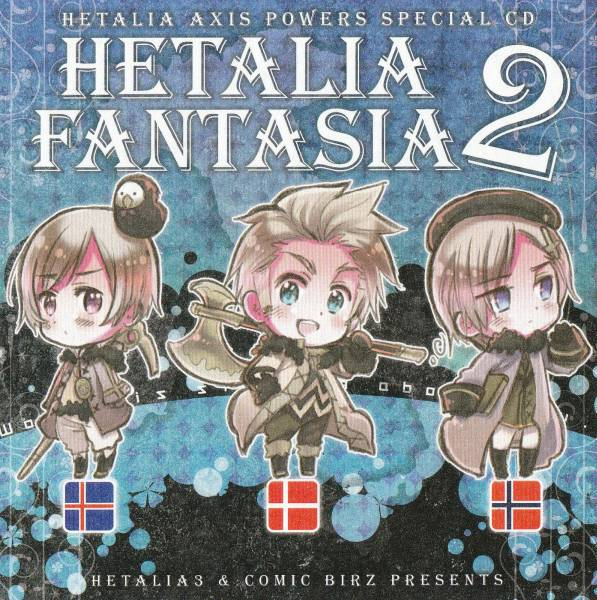 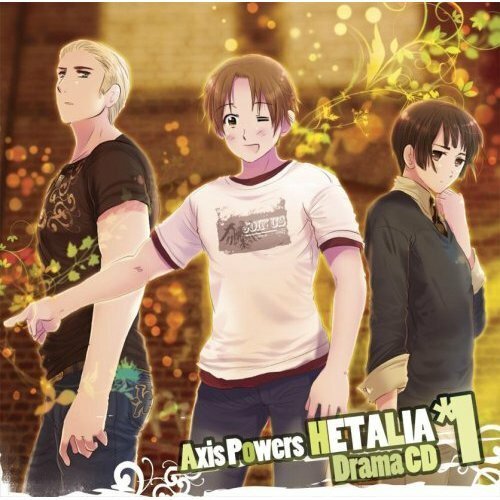 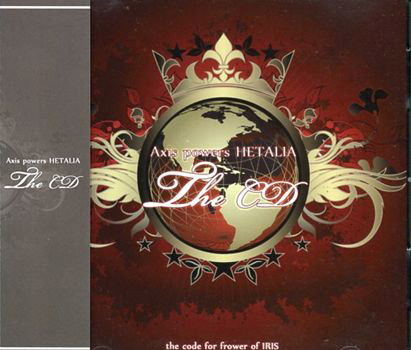 Hetalia Drama CD Interval Vol. 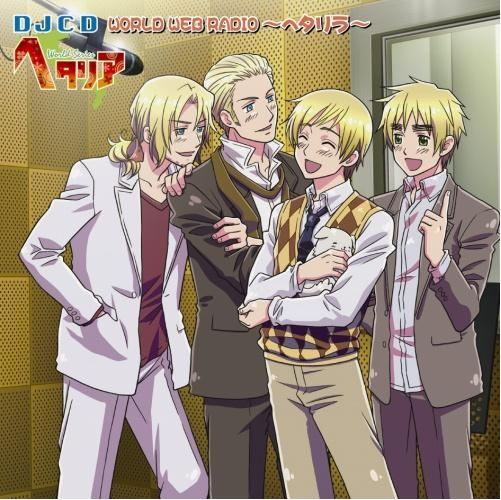 3: Nordic Five! 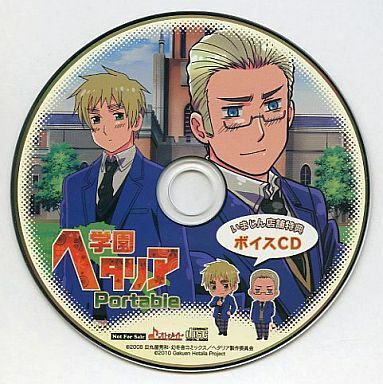 Hetalia: Axis Powers W Academy Newspaper Club: Sports Festival Edition!